This post originally appeared at LobeLog. 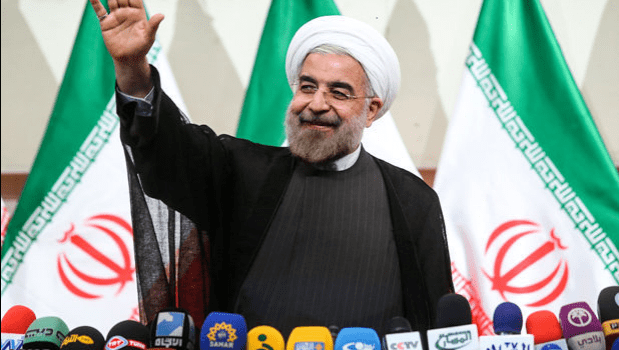 Outside of Iran, there is no doubt that the biggest losers in Iran’s election this past weekend were the Likud government in Israel and its supporters, especially neoconservatives, in the United States. The response of Israel’s Prime Minister to the election of centrist candidate Hassan Rouhani as Iran’s next President was almost comical in its sharp reversal from the rhetoric of the past eight years. 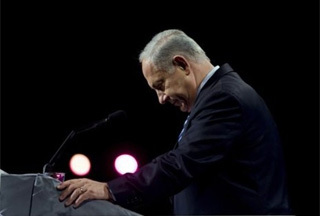 As was widely reported, Benjamin Netanyahu said that it was Iran’s supreme leader, Ayatollah Ali Khamenei, and not the president who sets nuclear policy. That is, of course, true, and it is precisely what opponents of an attack on Iran have been saying for the past eight years. Netanyahu and his neocon allies, on the other hand, were repeatedly pointing to outgoing president Mahmoud Ahmadinejad as the fearsome specter, the man who wanted to “wipe Israel off the map” and must be prevented from acquiring the means to do so. With Ahmadinejad gone, and, much to the surprise of many observers, not replaced by someone from the arch-conservative (or, in Iranian political terms, principlist) camp, the hawks have lost their best tool for frightening people and getting them behind the idea of attacking Iran.